So good to see that the next series of this fantastic programme will be on our TVs next week. If they had half the fun we did filming Series 3... Thank you to the great team at True North. The pond is bursting with wild flowers. 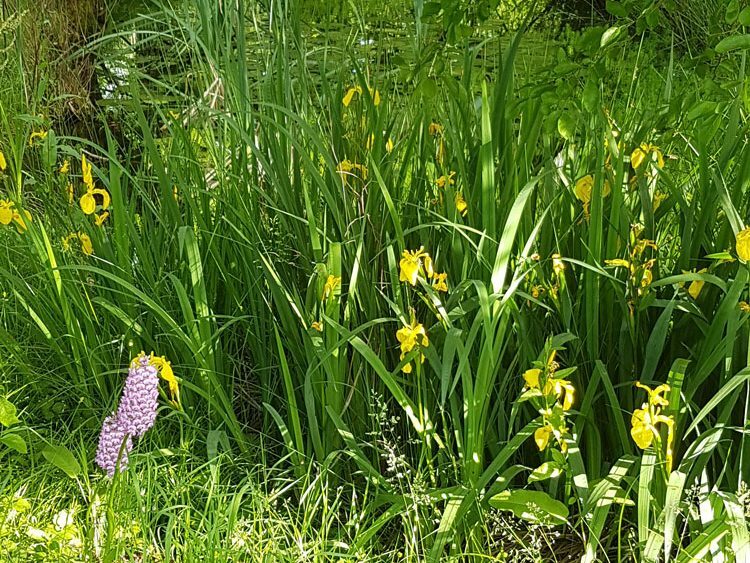 Wild orchids in the pond at Moulin Brule Agnac.